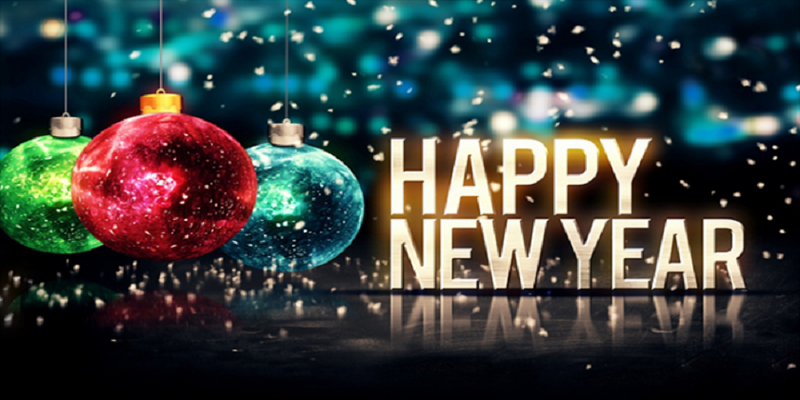 New Year is the first day of the year on the Gregorian calendar and Julian calendar. It is celebrated on January 1 yearly.The earliest recorded celebration of the new year is recorded back some 4,000 years to ancient Babylon. For Babylonians, the first full moon following the vernal equinox, the day in late March with full sunlight and darkness, was the start of the new year. Later on, January became the first day of the new year at some point after 153 BC. When the second King of the Rome Numa Pontilius added the two months January and February. As a result, the new year was moved from March to January. However, it took little time and effort for January to become the first day of the year. In essence, New Year is the most celebrated public holiday. This day celebrated with fireworks, making a resolution or calling friends and family. Here, the article below covers the Anchoring Script for the New Year Celebration in English. Good evening and a warm welcome to you all, ladies and gentlemen. ”New year is another chance to get it right,” Said Oprah Winfrey. And we are just a few hours away from that chance. Things don’t always go the way you want, but it doesn’t end there. Therefore, New Year brings us all a new opportunity to benefit from. So, don’t dishearten yourselves, stand up, and march ahead. With that being said, once again, I would like to welcome you all to our today’s tremendous evening held to welcome the new year of 2018. We feel honored to have personalities such like, (names of the guests). You hardly need any introduction, sir/madam; you have made us all proud of your distinguished works. May 2018 bring you joy, peace, and propriety. Moving forward, we have planned a lot of activities such as music and dance, games, and new year’s special dish. Furthermore, at 11:59 we will start the countdown on the big screen right in front of us to welcome the new year. As you all know, new year eve is all about celebration, so chill and put your hands together for our band. I hope you all are having fun. And, may you crown the year with your goodness, and your paths drip the abundance. We are a few minutes away from the moment for which we all have gathered here, tonight. So, please, let’s gather near the screen. Remember not the former things, nor consider the things of the old; make a way in the wilderness, river in the desert, and become lovers of truth. To you be glory and honor, in this year, and forever. (At 11:59) Ladies and gentlemen, count with me, 10, 9, 8, … HAPPY NEW YEAR! People all around the world celebrate the New Year in different ways. Followings are some of the common ways to celebrate the New Year. 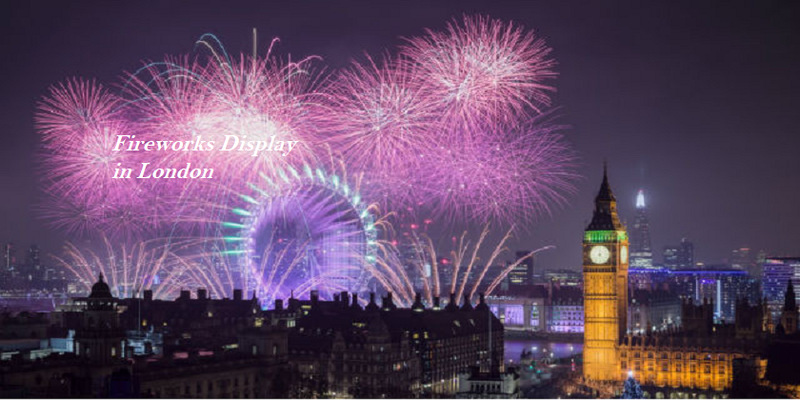 One of the most popular ways to celebrate the New Year is with big fireworks displays. These take place all over the world, as different countries hit midnight. 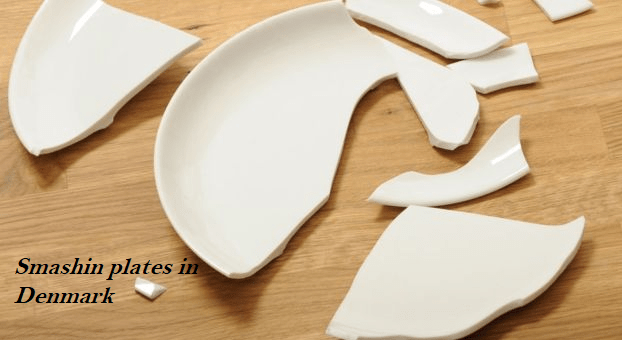 If you came out of your front door and find a load of smashed plates, you might be a bit puzzled. 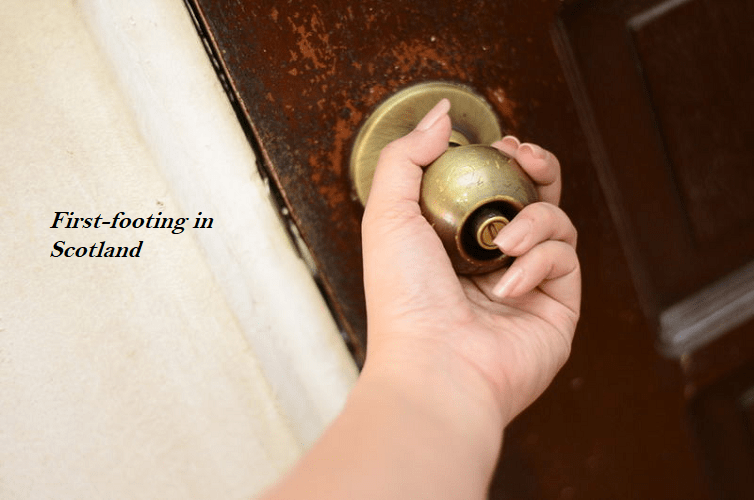 But that is exactly what people in Denmark hope to find out of their front door, as it means good luck in Denmark. In Brazil, there is a tradition to eat lentils at New Year, as these represent money – meaning good fortune for the year ahead! In New York, huge crowds of people head to Times Square to count down to midnight. 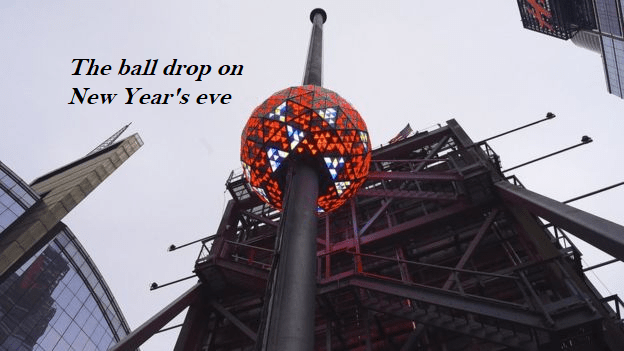 But the thing that everyone is looking forward to is the ball drop, which is when a glowing ball is lowered down, to signal the start of the new year. However, other cities in the United States, have their own tradition of dropping things down such as watermelon. In Scotland, people go “first-footing”, which is where they aim to be the first person to step foot in their friends’ or family’s homes after the midnight. In countries including Finland, people melt a special metal and dropping it in cold water. The metal will make a shape in the water when it cools. Then, they try to read the shape of the metal to tell them something about their future. When clock has struck the midnight in Spain, people reach for grapes. 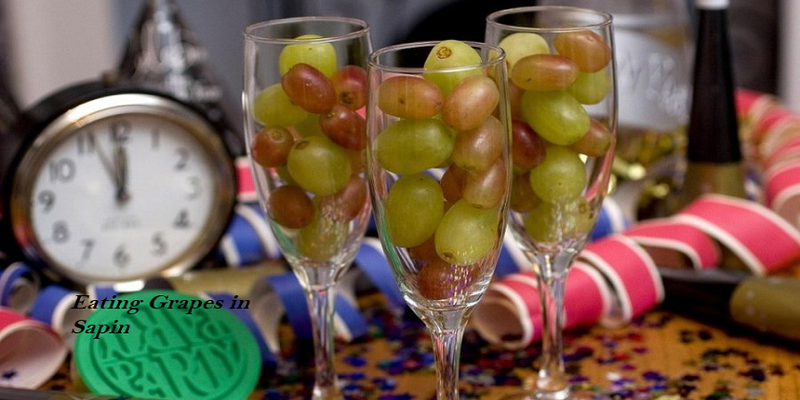 This is because there is a tradition to eat one grape each time the clock strikes midnight. 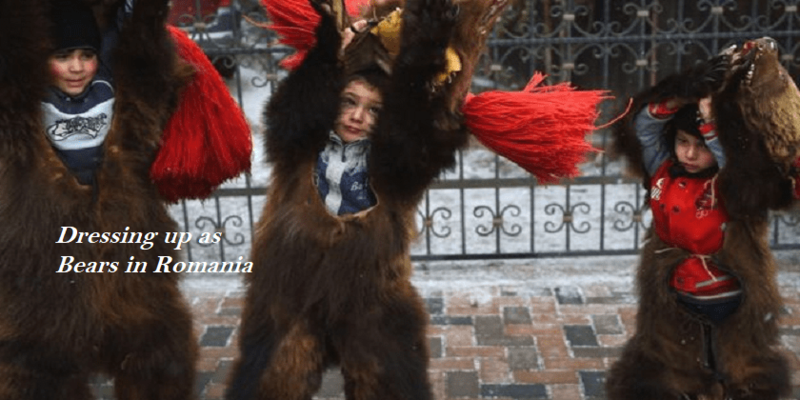 In Romania, there’s a tradition for people to dress up as dancing bears to chase away any evil spirits. This is because bears are special according to old Romanian stories and are able to protect and heal people. 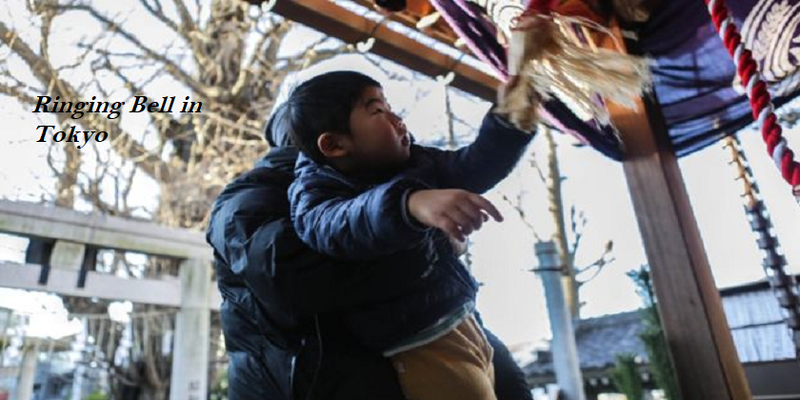 In some countries, like Japan and South Korea, people ring bells to start the New Year. As, in Japan, the bells are rung 108 times. Hope the Anchoring Script for the New Year Celebration in English was helpful enough. Please, feel free to share your views in the comment section below.